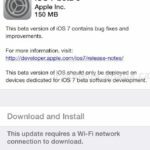 Apple.ca has updated its iPad page to reflect updated data plans from Rogers, TELUS and Bell. Do note recently all three incumbents started selling LTE versions of the iPad with Retina display and iPad mini. 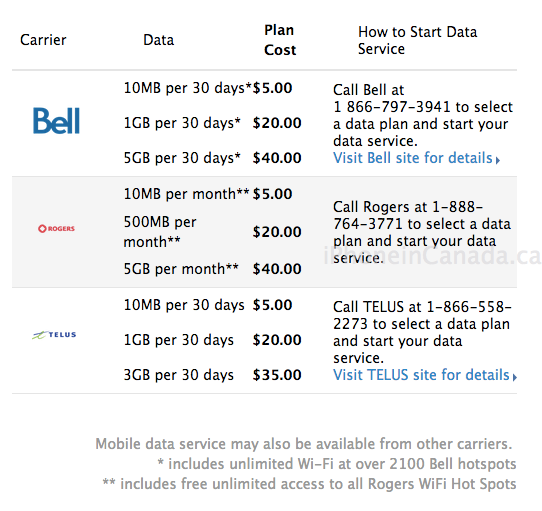 Interestingly, the Rogers price of 100MB for $10 is not listed here. Also, TELUS also offers 100MB for $10 plus 5GB for $50, which is $10 more than Rogers and Bell (confused yet?). Let us know which iPad data plan you’re using at the moment.